Braga Fresh, a visionary leader in the organic fresh produce industry, will be showcasing its full lineup of Josie’s Organics fresh cut vegetables at PMA. The newest addition to the line, Power Mix, will be in the spotlight for all attendees to see. Josie’s Organics Power Mix is a blend of organic cut vegetables, combining green cabbage, julienne-cut broccoli stalk, green kale, and julienne-cut rainbow carrots. Josie’s Organics Power Mix allows consumers to enjoy the nutritious mixture keeping meal preparation simple and convenient. The 10 oz. Power Mix features clean, attention-grabbing packaging designed to attract shoppers who are looking for premium organic produce. Headquartered in Soledad, CA, the Braga Family has been farming vegetables in the Salinas Valley for almost 100 years. Josie’s Organics value-added products are packaged in a state-of-the-art processing facility in Salinas, CA that uses the most advanced and innovative food safety processes and technology in the industry for full field-to-fork traceability. DaCosta said Braga Fresh maintains the highest quality standards that customers and consumers have grown to expect from the Braga family of farming companies. He added the Josie’s Organics line has a loyal following and is available at a variety of major retailers and wholesale distributors throughout the United States. DaCosta said the company has several advantages that it believes set it apart from its competitors. First and foremost, it is a grower-owned company which allows for control of the product from the field to the fork. Further, he said Braga Fresh is a company that can offer year-round programs with its geographically diverse growing areas. Braga Fresh sells both organic and conventional fresh vegetables to the retail market in a variety of SKUs, including chopped salads, baby leaf blends and fresh-cut vegetables under the labels Josie’s Organics and Braga Farms. DaCosta said market growth on the organic side continues to impress. As a grower with direct access to the land, he noted that the firm does have control over the production and is increasing the supply of organic vegetables as the market grows. 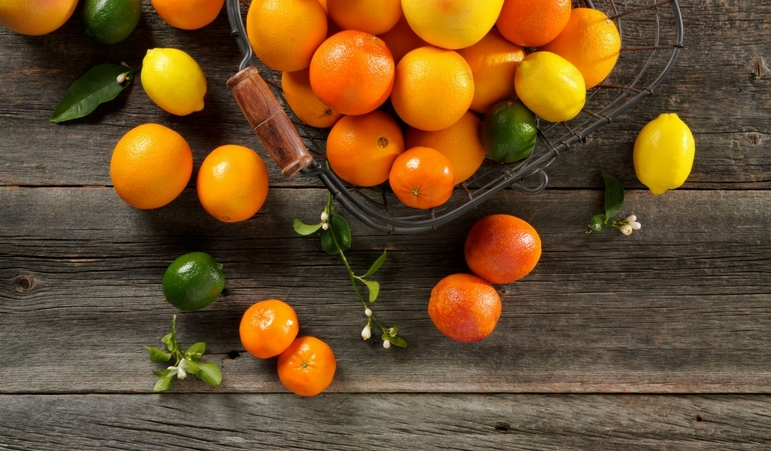 There are expected to be some promotional opportunities for retailers with regard to organic citrus in the coming months, but it might require some creativity. Scientists at the University of New Hampshire (UNH) have launched a research project that aims to develop the first varieties of strawberries specifically designed for U.S. organic agriculture. The organic strawberry varieties will be developed using an advanced breeding method called marker-assisted breeding. OGS Keynote to Feature Grower Roundtable; Don't Miss Costco's "Meet the Grower"